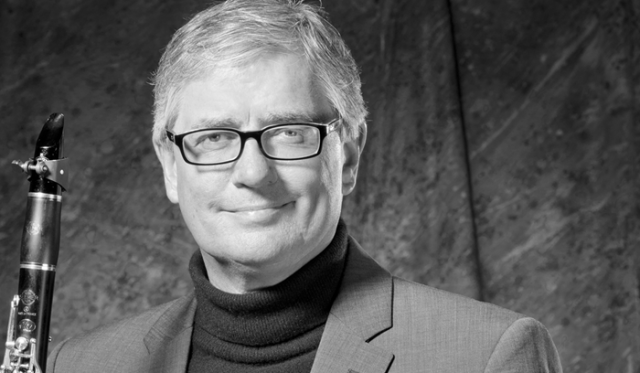 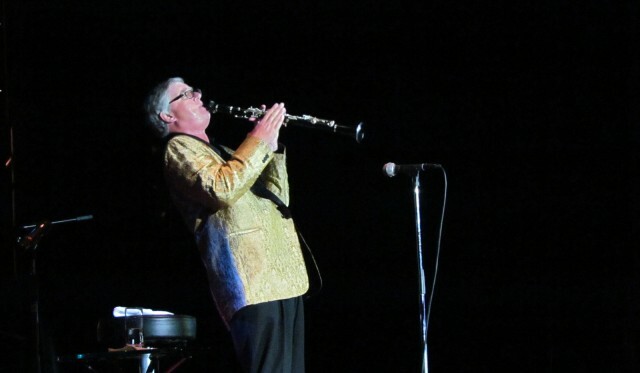 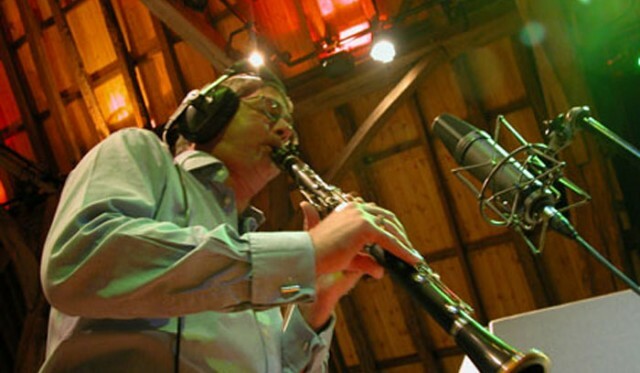 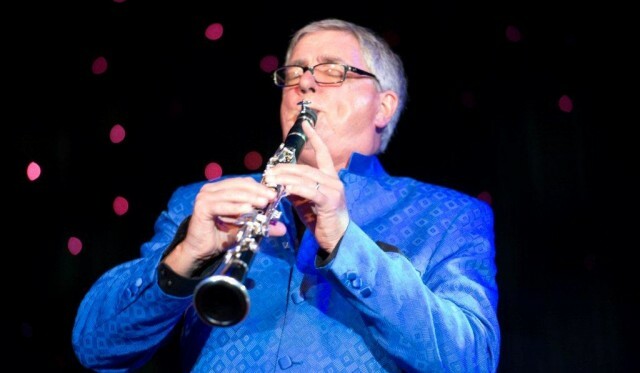 Pete Neighbour is a highly respected clarinet & sax player; originally from London, Great Britain and now based in the USA. 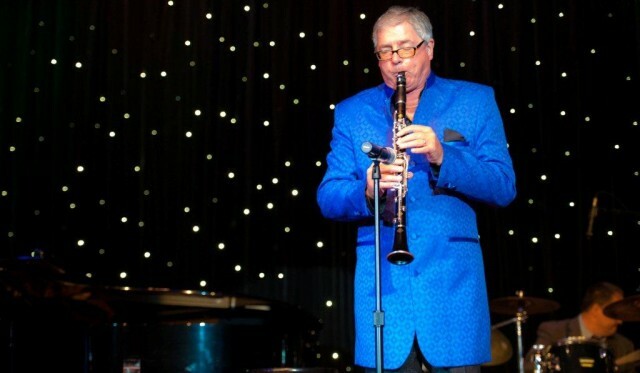 He travels extensively performing in his own inimitable style; swing era jazz... for the 21st Century. 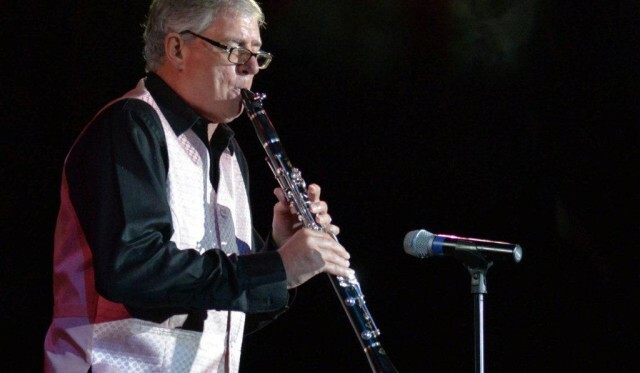 He performs regularly, worldwide, in a variety of settings; guest appearances in jazz clubs and concert halls, with his own bands - in both the US and in Europe - and regularly on luxury cruise ships as a featured guest entertainer. 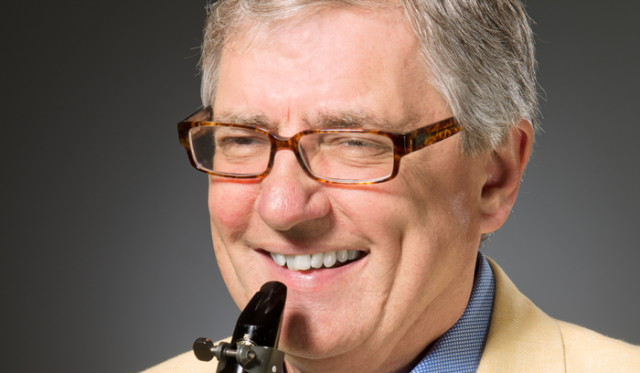 Pete is proud to be an official endorser of the Conn-Selmer product. 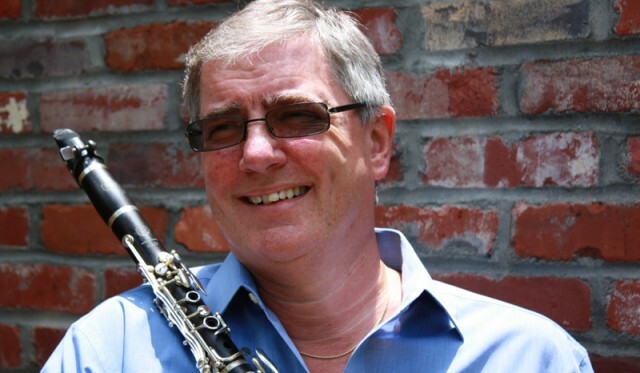 He plays Selmer clarinets exclusively.